Despite the new curbs enforced by some foreign governments on Chinese real estate investors, the latter remains undaunted. According to a new report from Juwai.com, a Chinese-language international property website, Chinese investment in global real estate will be approximately $104.5bn this year. Last year, Chinese real estate investors spent a record-setting $133.7bn on global real estate. While the report predicts that Chinese international investment will be lower in 2017, it would still rank among the top three years on record. Separate data supplied by the Foreign Investment Review Board (FIRB) indicates that Chinese buyers were approved to purchase $23.8bn of property in 2015-2016, and $18.4bn in 2014-2015. 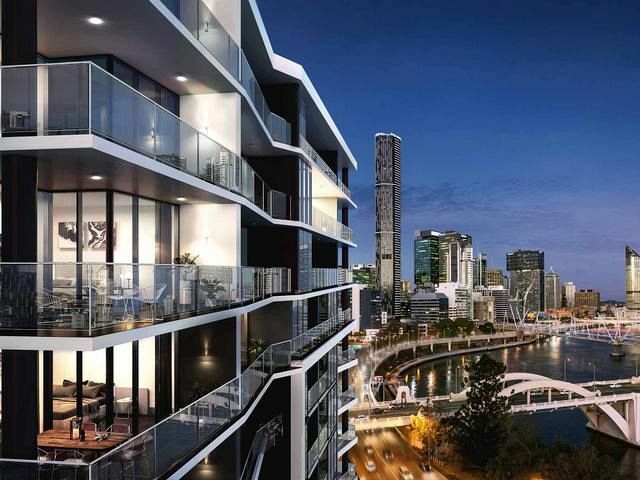 Juwai.com’s estimate of aggregate property investment encompasses real estate purchases made by corporate investors and individual, or retail-level, investors. Jong noted that investment flows have decreased markedly from their peak, while remaining strong by historical standards. “Capital controls, bank lending standards and foreign buyer taxes have combined to wind back the clock to 2015,” she said. Australia is particularly attractive to Chinese investors due to its physical proximity to China. Investors from the mainland are also attracted by Australia’s world-leading 26 years of recession-free economic growth.